Screaming Frog is one of the most powerful and easy to use SEO Tool, which can crawl websites, gather data and organize in a useful manner. 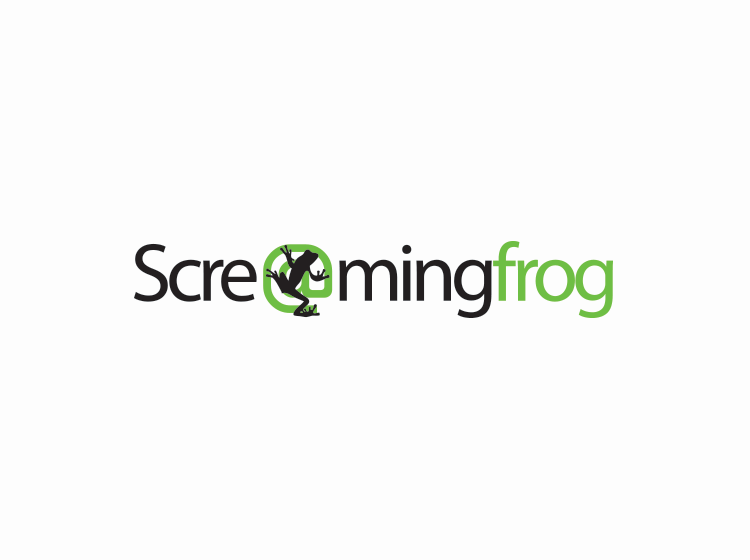 How Screaming Frog Helps You? It helps you to find website backend Issues like 404s, server and protocol errors. Issues that affect SEO – Redirects, Canonical URL, and Duplicate in your website. Easy And Quick Review about On Page SEO factors like title, meta description and priority on heading tag usages. You can scrape content with the search for content and Google Analytics. Get a wide range of link building opportunities by searching for outbound links of a website. 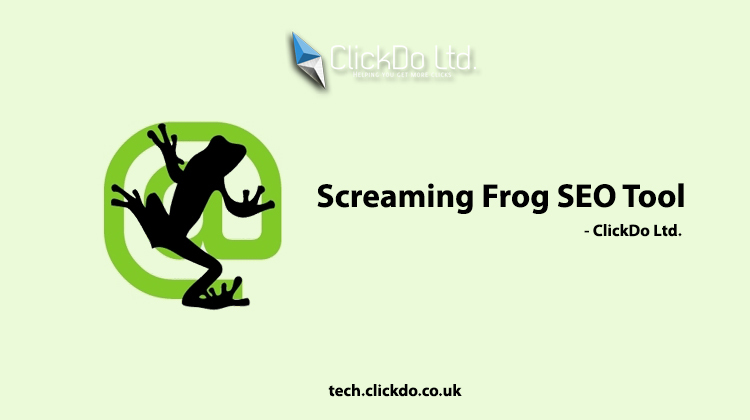 Who can use Screaming Frog Tool for SEO? Every SEO Consultant will have a difficult time in doing link audit. 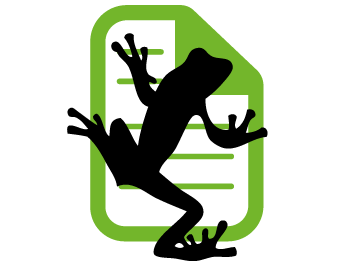 Screaming Frog Tool will assist you in gathering a lot of information about links of a website. In Screaming Frog Sider Configuration menu, you need check all the subdomains and uncheck CSS, Images JS, Flash and other options, which you actually don’t want. Decide on things, if you need to crawl no follow links and other checkboxes. Initialize the crawl and wait until it gets finished. 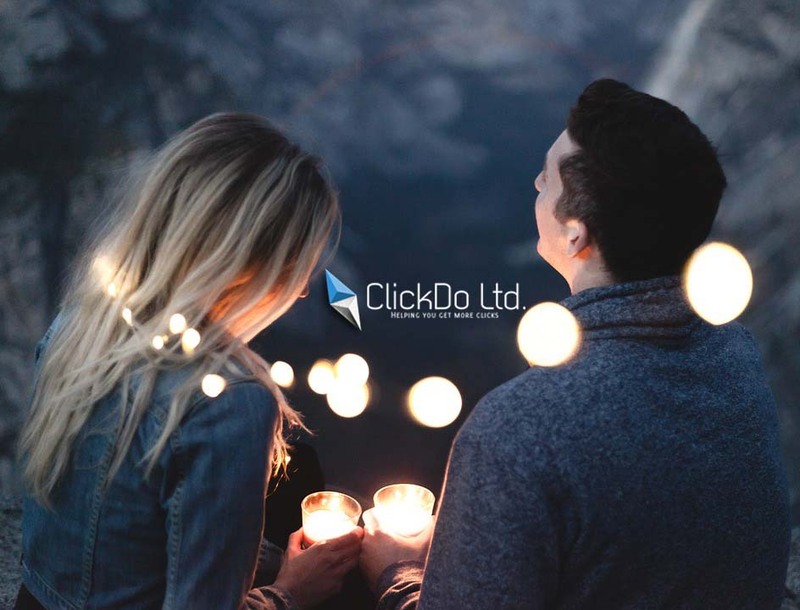 You will see an advanced report menu, where you can click “All Links” to export in CSV format of all the crawled links, which includes location, destination, directives and their other useful data. Every link building activities can help the SEO Consultants, where Screaming frog SEO Tools will be handy. Along with Screaming Frog SEO, when you use SEMRush, it will be a beast for an SEO newbie or expert.